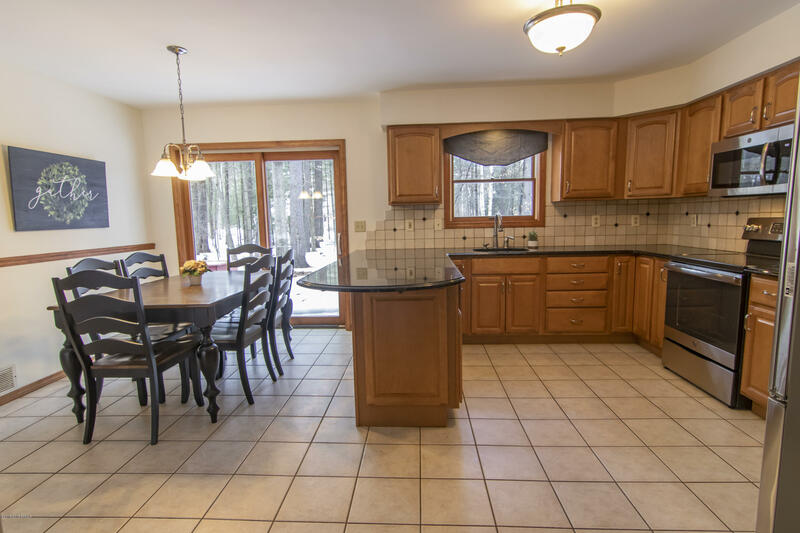 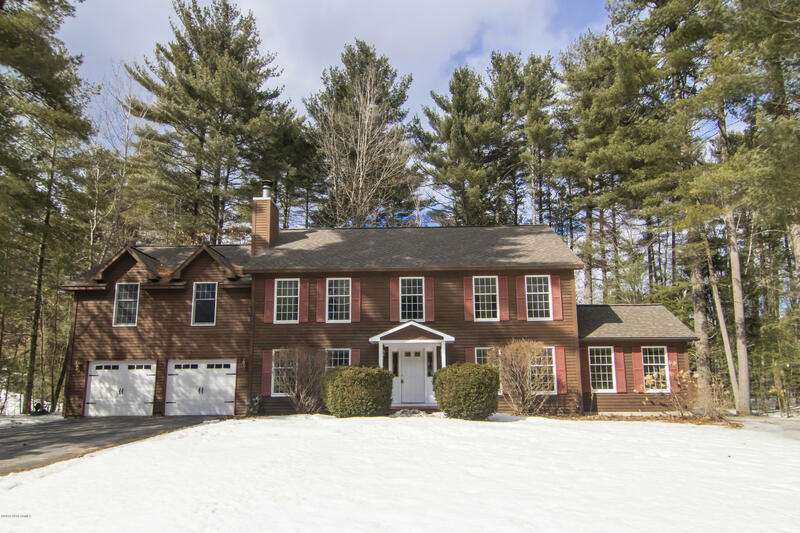 Beautiful colonial in desirable Tyneswood Estates! 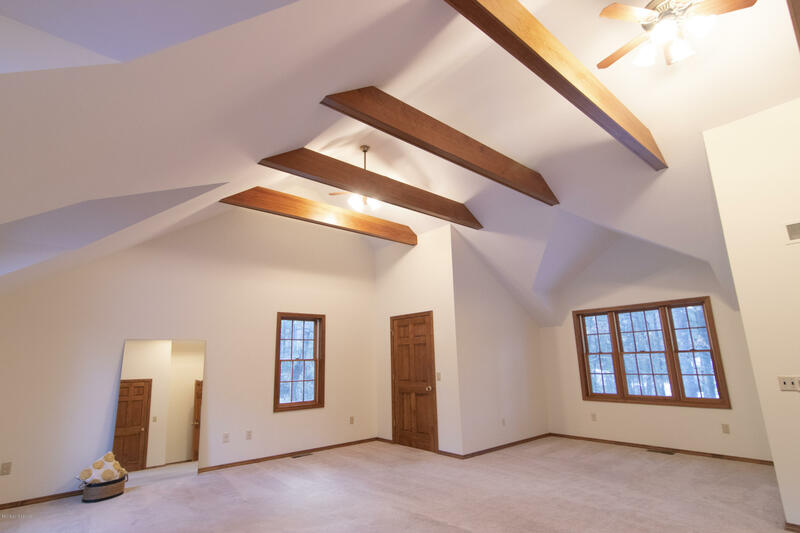 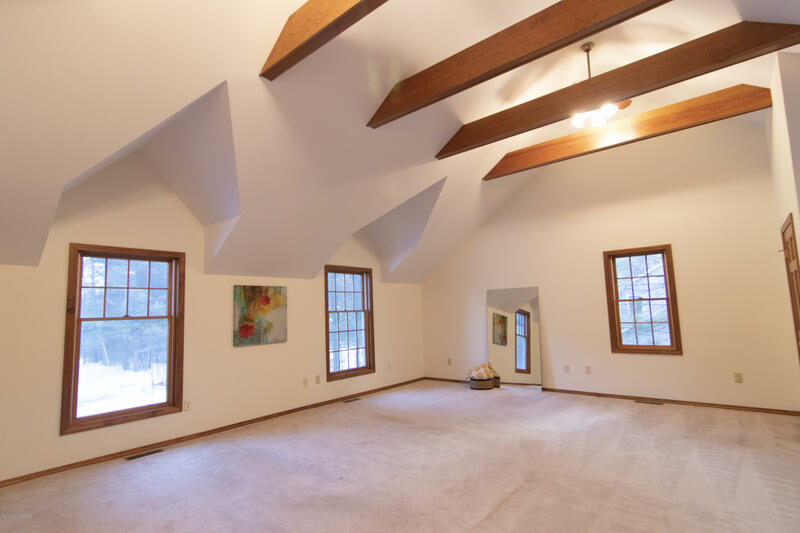 5 spacious bedrooms, including an impressive master suite with gorgeous beamed ceilings! 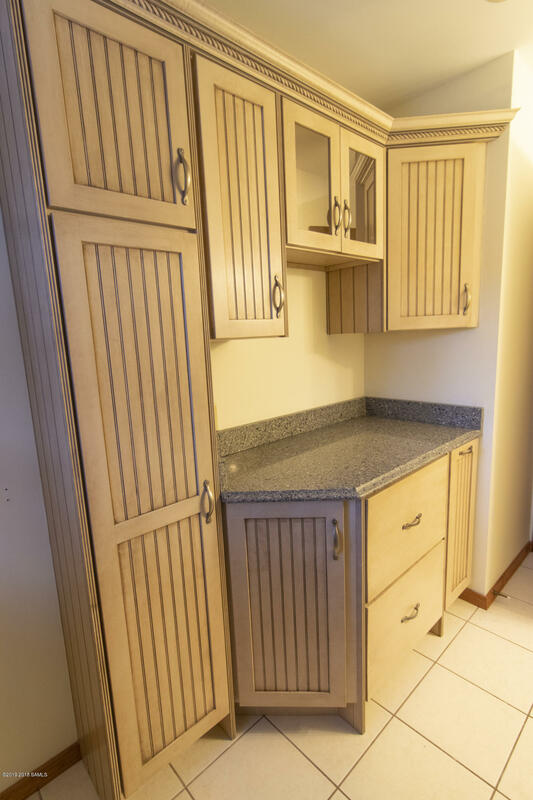 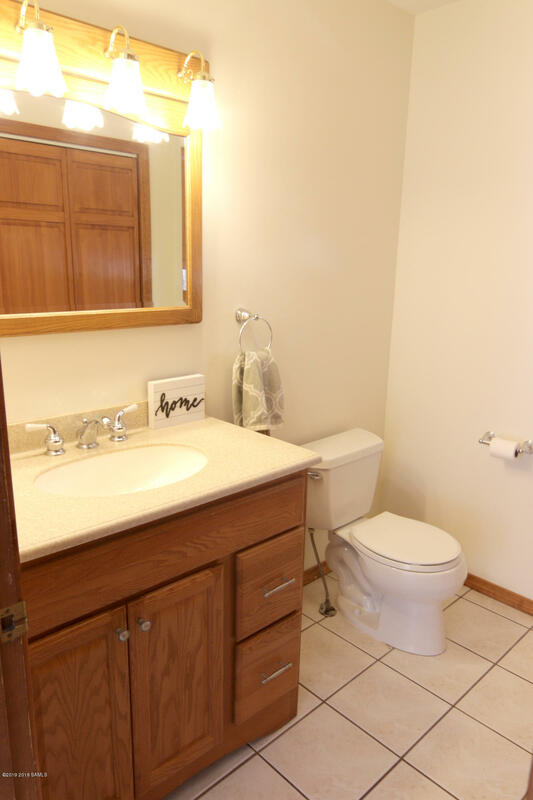 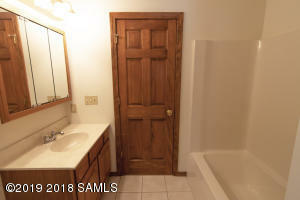 Loads of closet space, eye-catching kitchen with maple cabinetry, black granite counters, and newer stainless steel appliances. 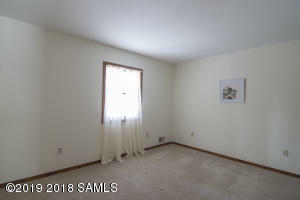 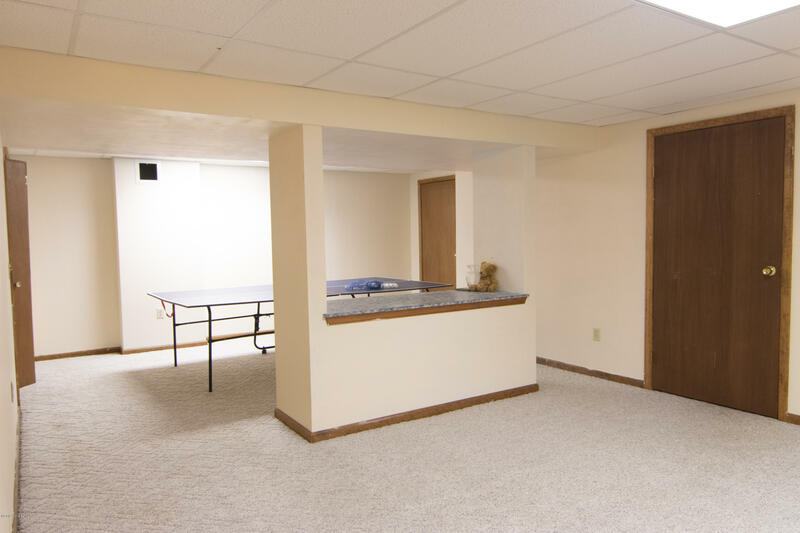 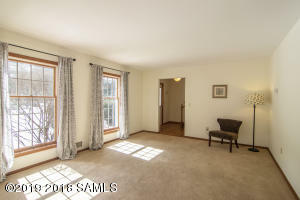 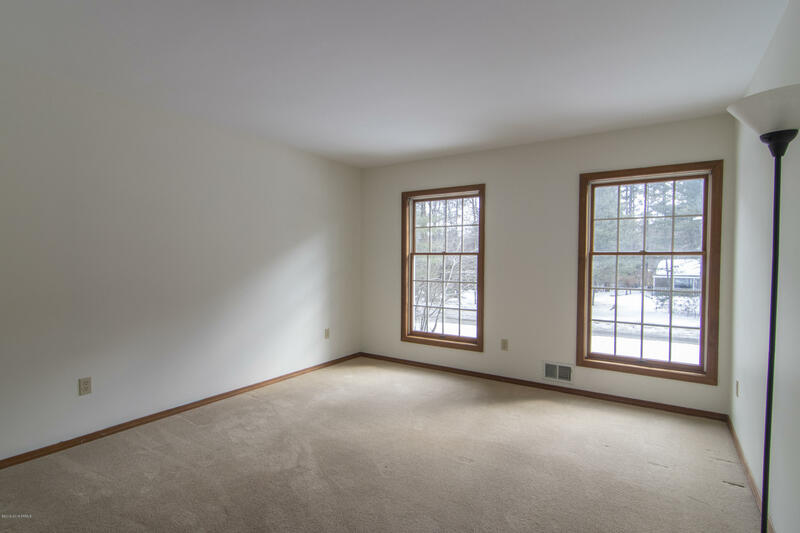 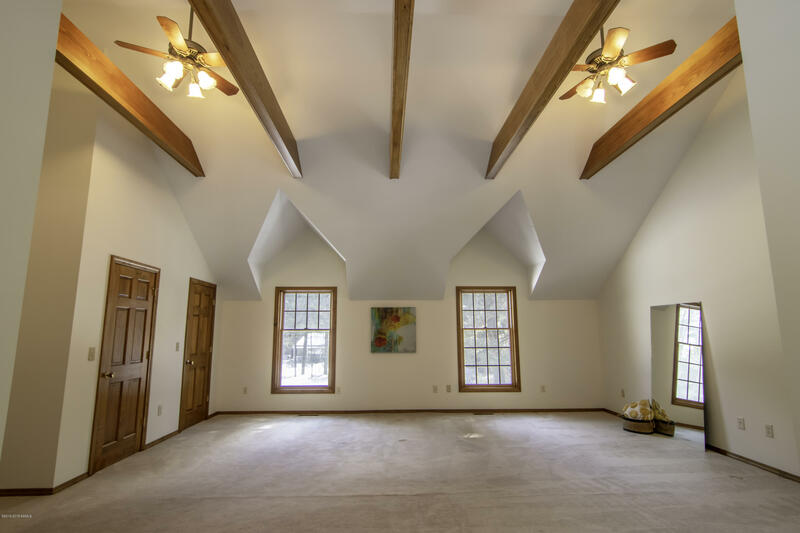 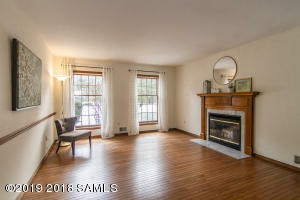 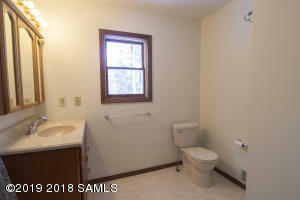 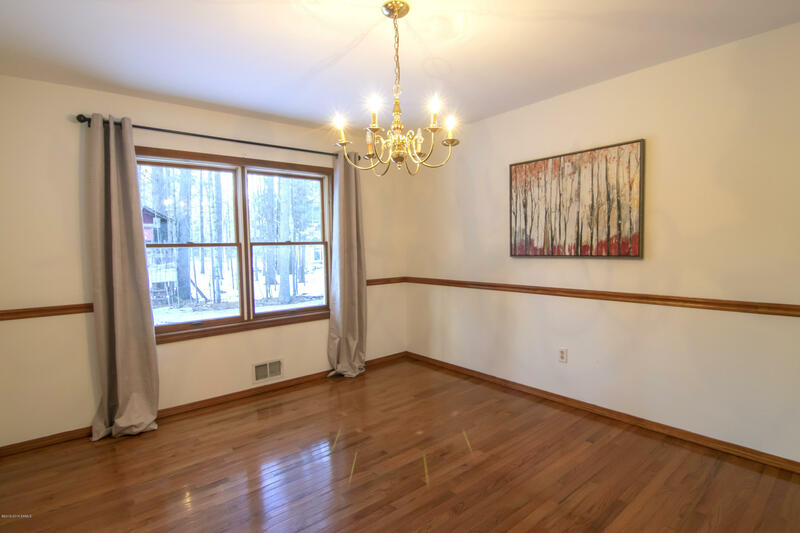 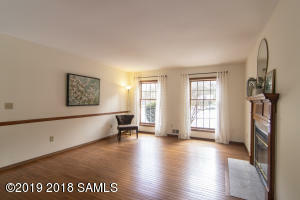 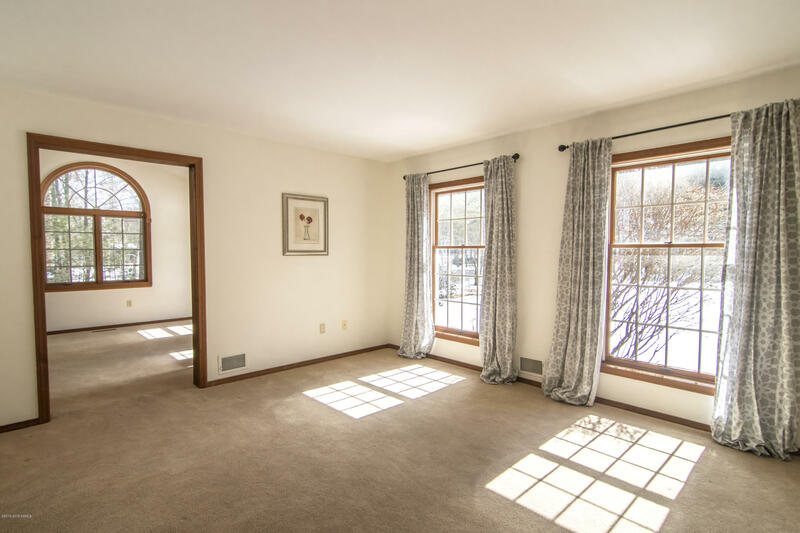 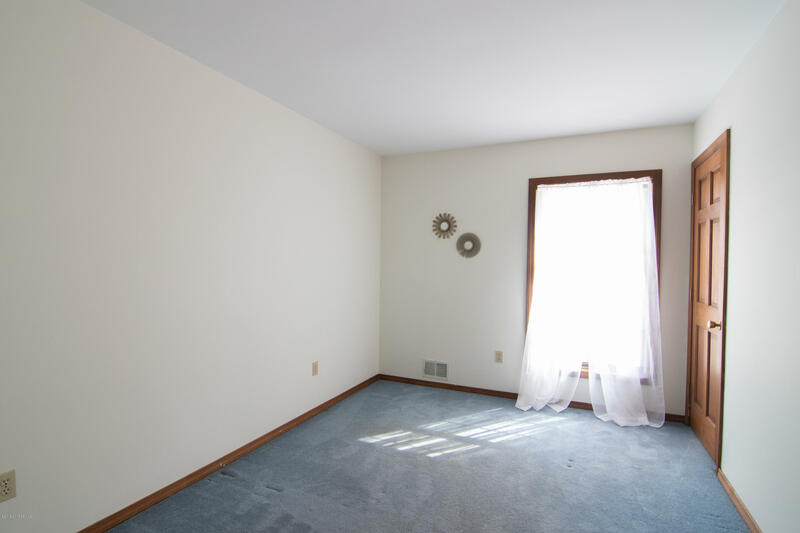 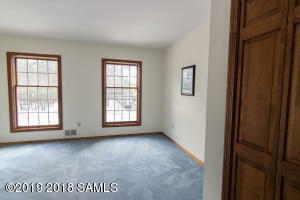 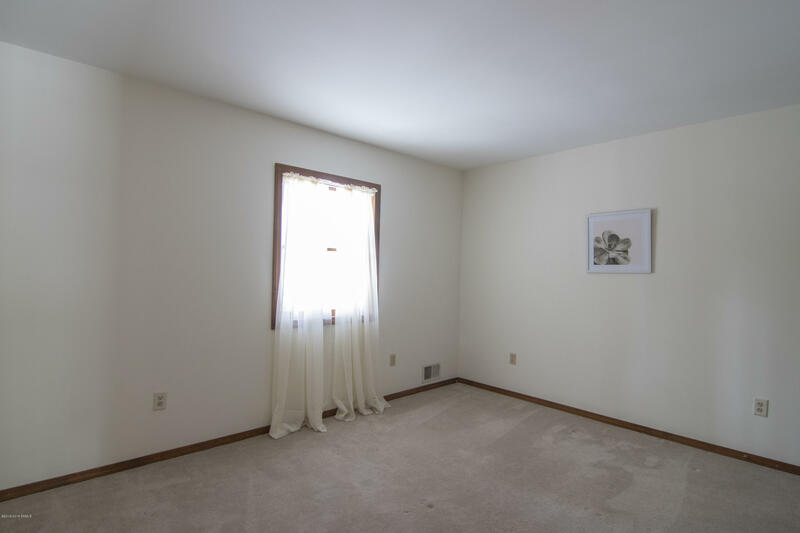 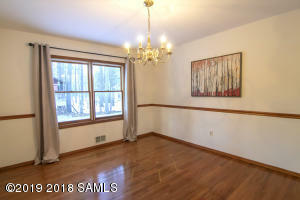 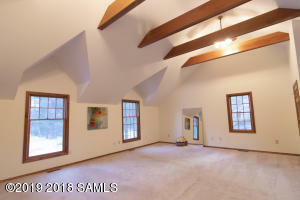 Large family room with fireplace plus a formal living room and a den/office! 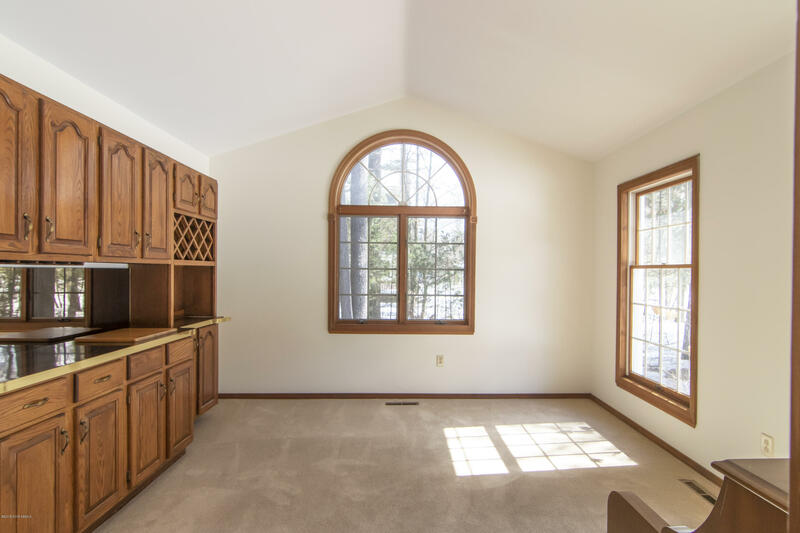 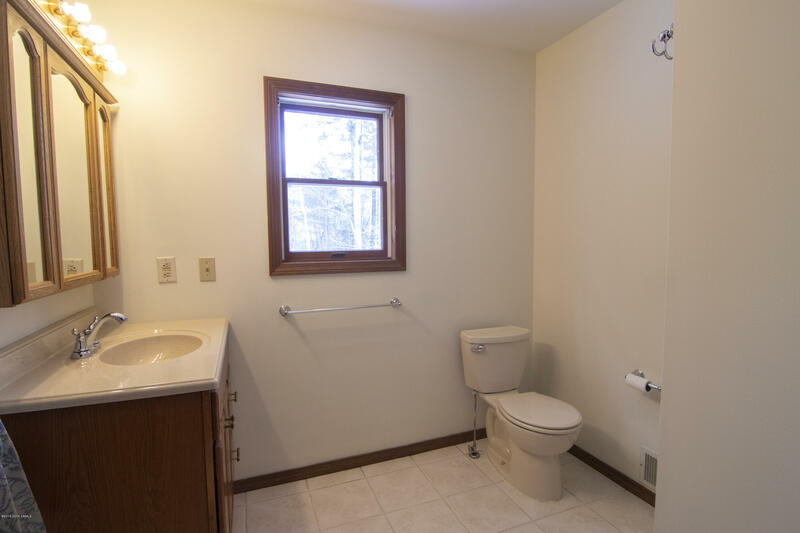 Newer roof and furnace, central A/C, oversized 2-car garage, in-ground sprinklers, second floor laundry room, and freshly painted interior.